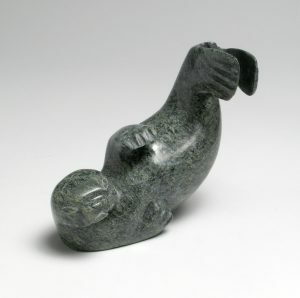 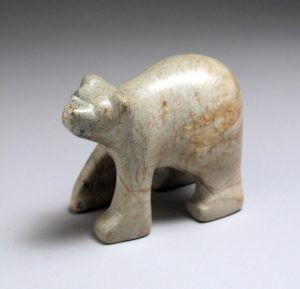 Our inventory of sculpture for sale ranges across the entire history of contemporary Inuit art, from the small, monumental works of the 1950’s to the stunning sculptures being created by today’s finest artists. 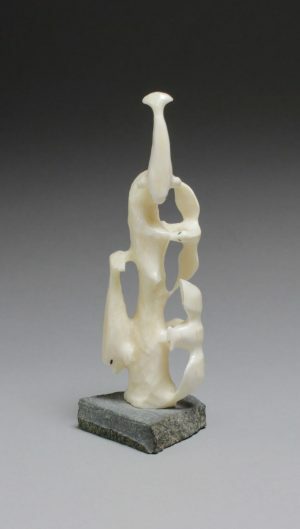 Many of the works from the earlier period have come to the gallery from private collections and estates. 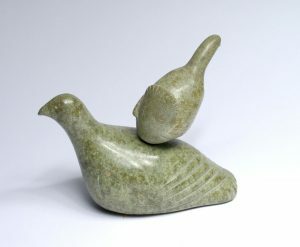 Recent sculptures to buy are sourced through the co-operative system or directly from those artists who have chosen to live in the south.